The above sums up our current research direction. We work on software systems to enable them to perform their functionality in the face of natural and malicious failures. We apply and adapt data analytic techniques to work with the noise of computer systems and at large system scales. We work with a variety of industrial partners through contract research, grants, voluntary gifts, consulting, software licensing, and good old chatting about cutting-edge problems and how our solutions apply to them (or not). We are typically covered under NDAs before initiating any of these avenues of collaboration. If interested, please contact the Managing Director of CRISP, Mary-Ann Satterfield at 765-494-6389 or msaterfi@ecn.purdue.edu. We have a state-of-the-art laboratory with compute servers, printers, ad hoc wireless testbed, simulation tools, and other relevant software. 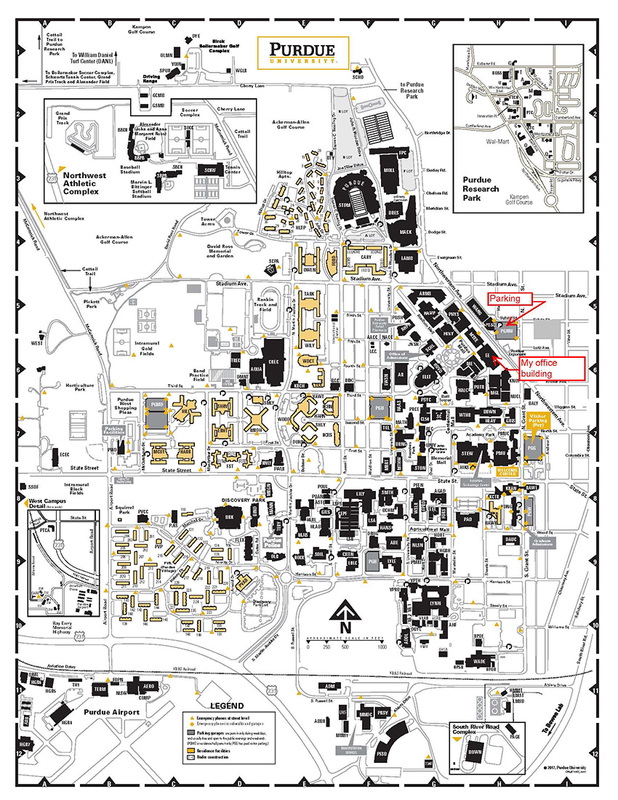 Our facilities are in the Electrical Engineering (EE) building and the Materials Science and Electrical Engineering (MSEE) building in the Purdue Main campus. DCSL is the founding member of the College of Engineering-wide center called CRISP. DCSL is a proud member of The Center for Education and Research in Information Assurance and Security (CERIAS) and the GE-sponsored center called PRIAM. We look forward to working with energetic and driven individuals interested in systems research. This can be at any level – undergraduate, Masters, PhD, professional Research Scientists, or Visiting Researchers (for at least 6 months). We typically have research funding available to support these positions. If you are a student, please take a look at the following link about what we are looking for and the process for applying. If you are visiting us, the best place to stay is the Purdue-run Union Club Hotel, which is on Purdue campus, at the Memorial Union, and is an easy 5 minute walk to our facilities. Other options are the Hilton Garden Inn (West Lafayette) and the Four Points by Sheraton (West Lafayette). For both of these, you will have to take the hotel shuttle to get to campus. If you are flying into the Indianapolis airport (which is much more preferable than flying into Chicago), it should take 75-90 minutes to get to Purdue campus. Park your car in the Northwestern Parking Garage and come and get a day parking permit which your host should have requested for you. With the permit, you can park in any A-parking spot in the garage, avoiding any reserved spot. 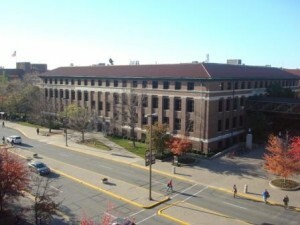 The Electrical Engineering building is right opposite the garage (See campus map below). I am in EE 329. In case I am unreachable, my secretary is Mary-Ann Satterfield in EE 326B and her phone number is 494-6389. My cell number is 765-427-5708.